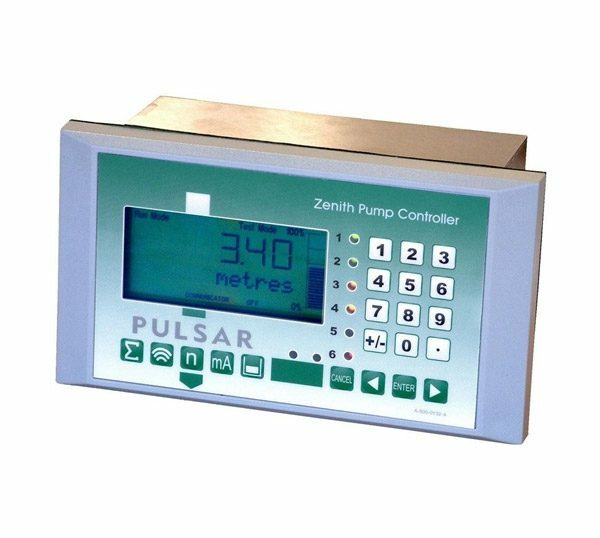 Pulsar Zenith Intelligent Pump Controller - SRP Control Systems Ltd.
Advance Pump Control, Level or Differential Apps. Zenith = 4-20mA, 6 x relays outputs, 7 x digital inputs. The Pulsar Zenith Intelligent Pump Controller is a high specification pumping station management system, offering unrivalled performance. Using Pulsar’s world-leading DATEM echo processing software and proven non-contacting ultrasonic technology it provides almost all known pumping routines in an easy to use package. 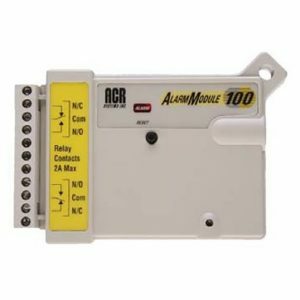 It is possible to eliminate a PLC by using the Zenith in a smaller station. 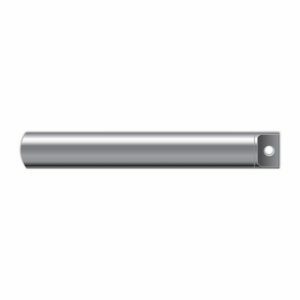 Can operate with any of the Pulsar transducers up to the dB40 dependent on application. Ultra PC software lets you view and download echo profiles and parameters, also allow PC programming.